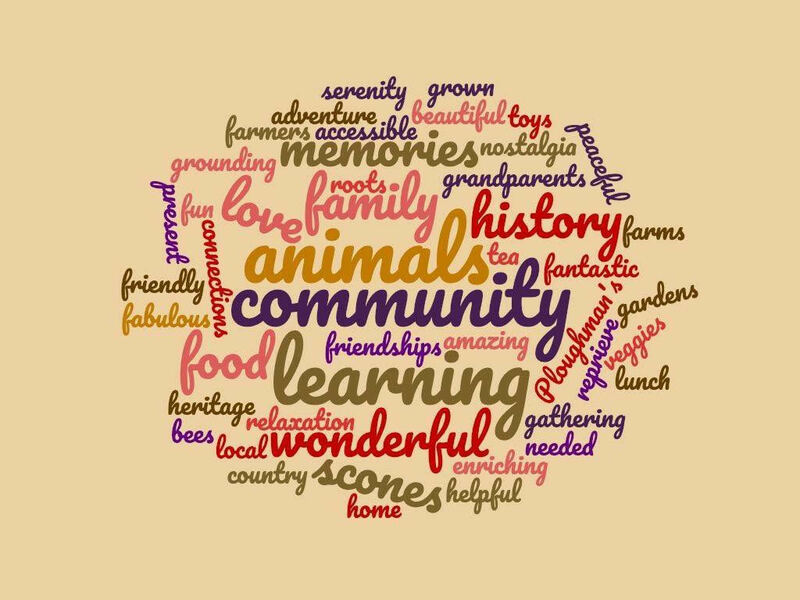 A couple weeks ago, we asked everyone to come up with a word to describe the farm. Did we ever love your responses! 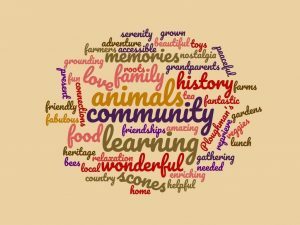 Now, we are pleased to present a word cloud made up of your wonderful words. Thanks to all of you for helping to make the farm the special place it is!